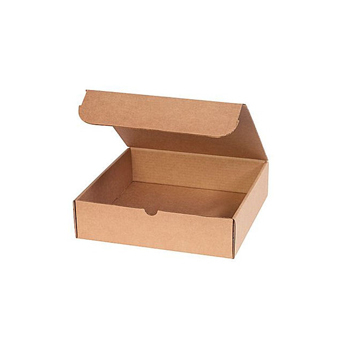 White and brown corrugated shipping carton packaging. 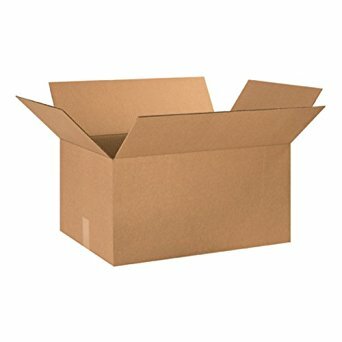 Military Specification PPP B-566, 0.024 bending chip folding cartons. Cushioned, crush resistant and specialty mailers for protecting shipping items so the arrive at their destination safely. 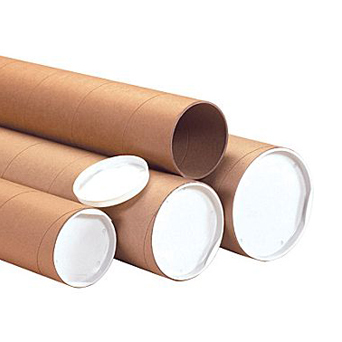 Rigid triangular and round cardboard mailing tubes. Specialty carton opening knives. 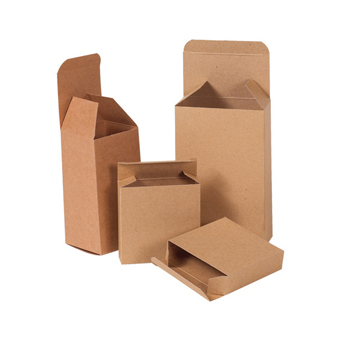 Open cartons upon receipt without damaging contents.